The Ultimate Texas Hold’em is an exciting game by Evolution Gaming. The game is unique and accepts an unlimited number of players at the same time. Also, every round uses a single deck and an additional trips bonus reward to players. Ultimate Texas Hold’em is fast becoming popular among player compared to all the variations Texas Hold’em. The reason why the game is becoming so popular and why most people want to play is due to its ability to mix excitement, intensity, and skill found in most traditional games topped up with speed as well as the accessibility of other casino games. Here, we are going to give you a full guide of the game. From the origin, rules, odds, payouts, and strategies, among others to help you learn more about the game, and gain the knowledge that can help you land some winnings while playing. Roger Snow first developed the game from the Bally Gaming, Inc. which was previously known as Shuffle Master. The game is quite popular in most casinos in the US and is among the new variations of the Poker game. The Ultimate Texas Hold’em is among the most on-demand table games in most of Las Vegas casinos and casinos in other states. The game, however, did not start as a table game. Previously, players could only access the game through electronic machines with a multi-player feature. But, as the game grew and became popular, it was made available in table games. Ultimate Texas Hold’em is quite similar to its namesake. However, there are a few distinctions between the two. One of the differences is that in this particular game you are exclusively playing against the dealer. 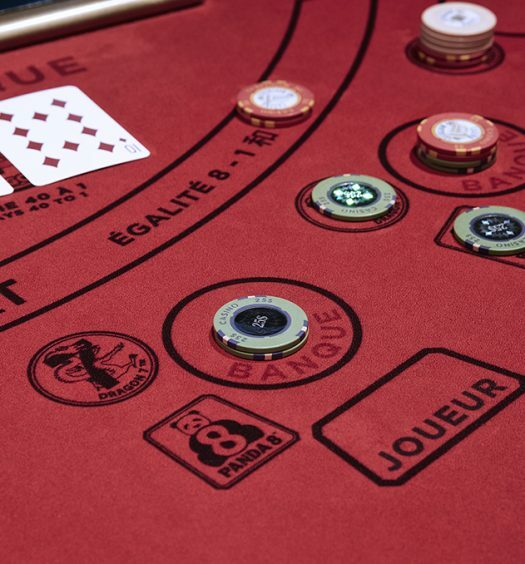 The other difference is that the layout of the table resembles that of Blackjack, where you have some players who are playing against one dealer. In front of each player are three betting areas which have marks of Trips Ante, Blind, and also Play. These betting areas affect your payouts directly in the game. Let us now discuss some rules that govern the game which you need to be familiar with before play. You never know, this might be your most rewarding learning experience in life! 1.The game features a 52-card deck. The card decks are shuffled before you start playing. 2.A bet on the Blind and Ante have to be made by a player if they want to play. Each bet must be equal to each other, and one is allowed a free bet which can be made on Trips. The optional bet is only paid out if one achieves specific hands. 3.When the game begins, the dealer is supposed to draw two cards for him and the player. Players are allowed to look at the card drawn for them by the dealer. 4.You can make a play bet or check if you want to play the cards, and it has to be equal to 3x or 4x the Ante bet. 5.After that has been done, the dealer is supposed to turn over 3 community cards. 6.As a player, you can only make a play bet which is equivalent to the fold or Ante Bet if you have already checked twice. You risk losing both the blind bets and Ante if you fold. 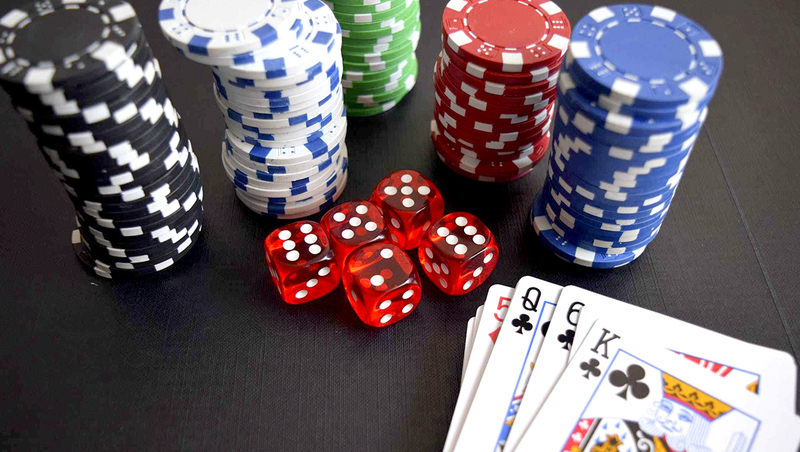 7.If you are familiar with most Texas Hold’em games, then you would be familiar with the rule in this game. It is quite simple, you or the dealer are supposed to try to make a possible five card that has a combination of community cards and whole cards. There is also what is called an “Open” in the game. The “Open” is whereby for a dealer to qualify to play, he must at least have one pair. 8.The rules of the game are the ones that determine the score of the play bets, Ante, and Blind, once the two hands are compared. The three bets are paid out only if you win and the dealer opens. If your dealer does not open, the Ante is returned to you. You stand to lose all your bets if the dealer wins. All bets are returned if a tie occurs during the game. When it comes to odds of the game, you would be disappointed to know that landing a win is almost close to impossible. The odds of a player winning are very low, which means that there a high chance for a player to fold. Research shows 19 percent of the hands is not even worth playing. The house edge is about 2.18 percent. The percentage is estimated to be even lower than the house advantage found in other casino games. The game is entirely different and therefore, requires a unique approach and strategy. You are not trying to win against your fellow players. Also, there is no reason to bluff because either neither you nor the dealer has the power to affect any outcome. If you make a high payout by making a pre-flop play bet, you can bet 4x your Ante, but you need to have good hole cards. There are some hole cards which you should raise in the pre-flop. They include; a suited jack with 8 or higher, unsuited king and a 5 or higher, unsuited king with any card, a pair of 3 or higher, suite queen with a 6 or higher, a suited king with any card, a hand with an ace, and unsuited queen with 8 or higher. 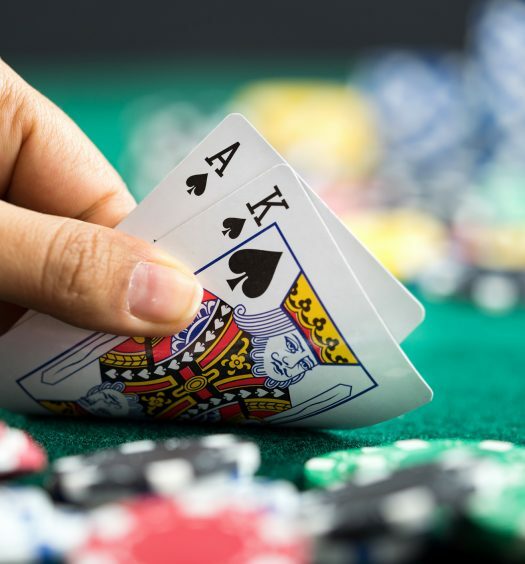 Although hole cards may sometimes turn into winnings, it is recommended not to raise the bet on pre-flop. The analysis shows that the house edge is about 2.185% just as we stated earlier. Let us have an example. If you place a bet on the Blind and Ante with $1, then the average loss which you should expect is 2.185 cents. When you want to compare the game with other games, you can check on the risk elements. The average bet amount by the end of the hand should be approximately 4x the Ante Bet. The risk element for that is 0.526 percent. If you are a Poker player who tends to bet largely, you should be very careful when you are dealing with the maximum payouts. The reason one is advised to be careful is that if the maximum payout is less than the Ante bet, then you will end up without funds on the royal flush. The house edge will have an increase of 0.308 percent and a royal going down of one hundred effective payouts. The three types of raises mentioned earlier, which are; large raise, medium raise, and small raise, can be won in various ways. We will discuss this below. If you have an Ace, you can make a large raise of 4x. You can raise two, three, or four when suitable if you happen to have a king. Never make a raise of two, three, four or even six and seven if you have a Queen. You can make a raise with a ten, an eight or nine if you have a Jack. If you happen to have a lower number of card combinations, you should never think of making a large raise. When you have a two-pair or higher, you can make a medium raise of 2x. You can make a medium raise if you have a hidden pair; it can be a card that you have hidden from the dealer. You should note that there is an exemption of pocket deuces if you have a hidden pair and still make a medium raise. The small raise does not involve a lot of rules. The only time you are supposed to make the small raise is if you have a hidden pair or something way better. If that is not the case, you are supposed to fold. The player gets back the blind bet in each of the events. The payout of the Play bet, and Ante is always at 1:1 only if the dealer qualifies and your hand wins. The Trips bet has a quite complex payout structure. What you need to know is that whether you win or lose the round, the value of your hand is what wins the Trips bet.  The small progressive jackpot is offered in most casino tables in Las Vegas. They are usually worth $1. You get a high win if you have one card in a hole with a royal flush. A $100 bonus is given if another player gets a hidden royal. The small progressive jackpot has a return of 45.68 percent. Players also get a jackpot of 3.087/$1000. Every player at the table has a worth of $100 because the return on every bonus is 0.308 percent. The break-even jackpot shows what it takes the small progressive jackpot to give a return of 100 percent. The progressive jackpot tends to be bigger because a player must flop to land a win. Players are not allowed to turn cards or use the river to win the big jackpot. The big progressive jackpot is $100,000. For every $10,000 in the meter, there is a 50.19 percent return topped up with 3 percent. You should note that the meter needs to be approximately $165,959.74 for the house edge to be at zero. Here are some take away key points and benefits that you need to note down about the game. •You can play the game on your mobile phone, tablet or PC. We hope you have learned a lot from this guide. The features, rules, how to play, analysis, and bonuses are some of the significant things you need to familiarize yourself with before you begin to play the game. If you already know a bit about the game and how to play, ensure that you master the craft well and leverage on that to make some winnings on your side. There is always an opportunity to walk out a winner from the game. Is there an optimal strategy I could adopt to win in Ultimate Texas Hold'em? What are the different jackpots in Ultimate Texas Hold'em? What are some tips for Ultimate Texas Hold'em?